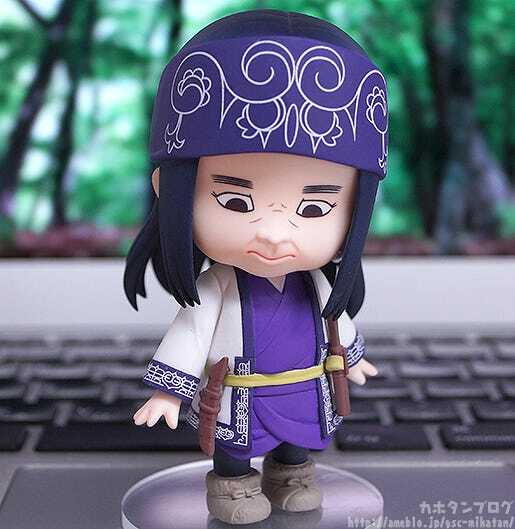 From the anime series “Golden Kamuy” comes a Nendoroid of the character that Sugimoto meets in the North, The Ainu girl Asirpa! 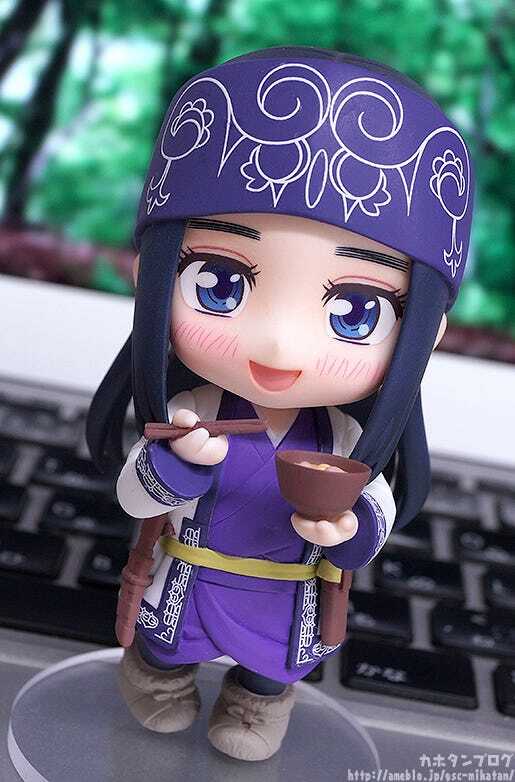 She comes with a total of five face plates including an excited expression with shining eyes for when she eats, a blowing expression with sweat running down her face for when she eats hot food, a disgusted face for when she had curry placed in front of her, a sneering expression as well as a more serious looking expression! 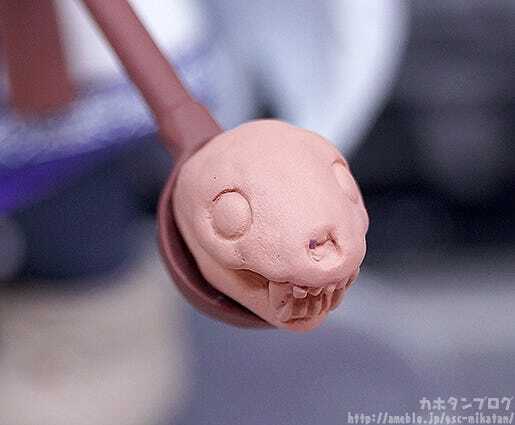 In addition, she comes with a wooden bowl and chopsticks and a spoon with a stewed otter head as optional parts allowing for all sorts of different situations! 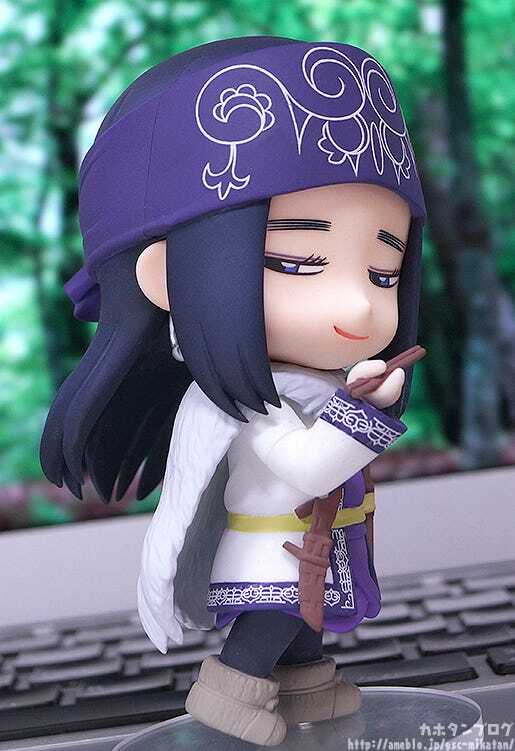 Be sure to add the expressive Asirpa to your collection! 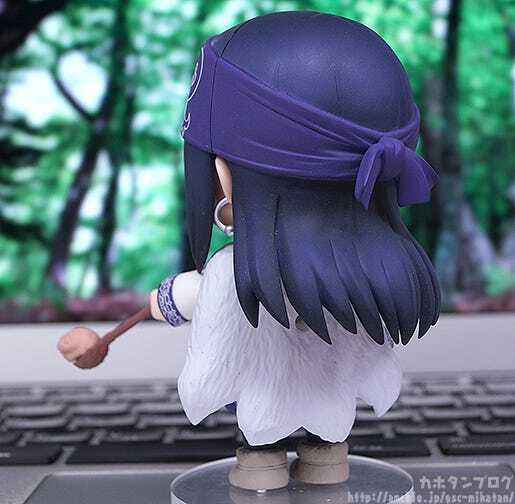 From the anime series scheduled to start in April, “Golden Kamuy” comes a Nendoroid of the girl who lives in the North, Asirpa! 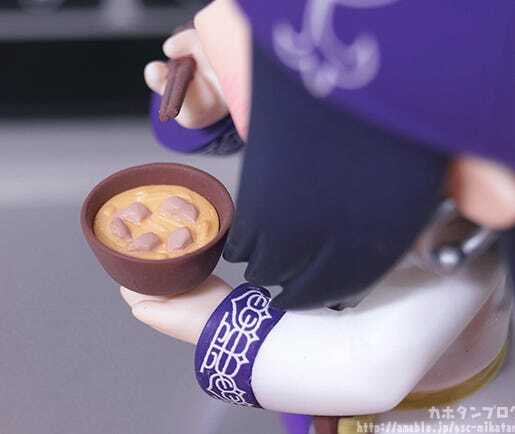 ▲ A bowl filled with ingredients! 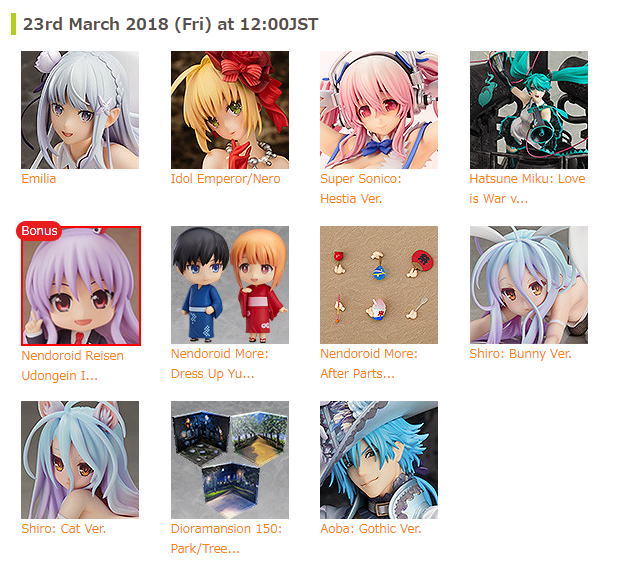 The other face parts were in fact all revealed back during Wonder Festival, but let’s take a closer look at each of them!! First up we have a blowing expression for when she eats something hot! Note the amazing detail put into this face plate – the mouth has been complete sculpted out allowing the chopsticks to be placed inside her mouth! She also has a sneering expression! The sneer together with the sideways glance allows for all sorts of situations! 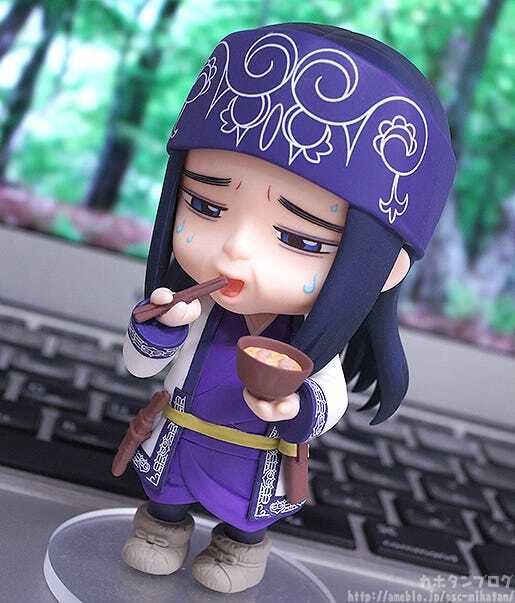 ▲ In Nendoroid size it is a little more mild than it was in the manga! Now let’s take a look at her outfit! 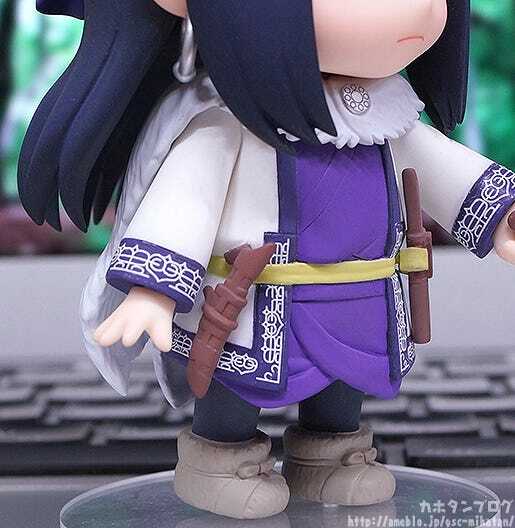 The fluffy looking boots are also included on the Nendoroid design! ▲ The fur she wears as a kind of cape can be attached and removed! 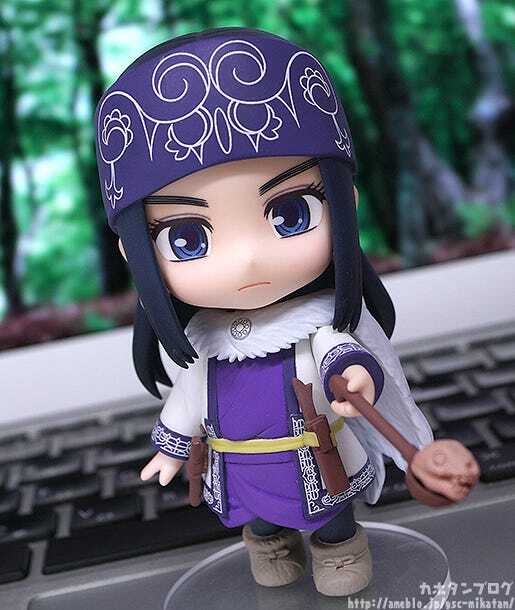 Be sure to add the cute Ainu girl to your collection! 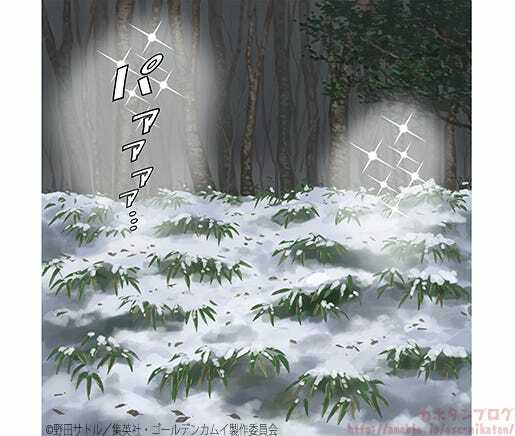 In addition, orders from the GOODSMILE ONLINE SHOP will include a special Nendoroid Background Sheet based on a scene from the manga as a bonus!